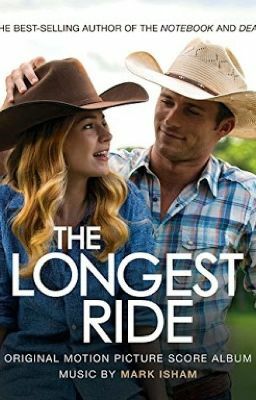 This is my fan fiction based off the original book 'the longest ride' by author, Nicholas Sparks. This is a continuation of Luke and Sophia's love story, when they will be deciding for there marriage. There will be ups and downs and maybe some unexpected secrets.